We offer service, repair, maintenance, replacement, service contracts, on all makes and models of heating and cooling systems. 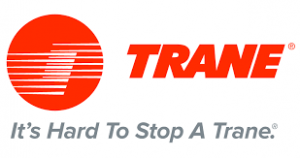 We are a Trane dealer. 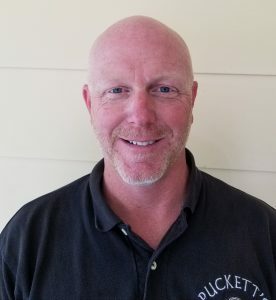 Owner Steven Puckett is a native Georgian and lifetime resident in the Atlanta Metro and North Ga. area. With over 25+ years experience in the HVAC industry, there is no job too big or too small that we can’t handle. 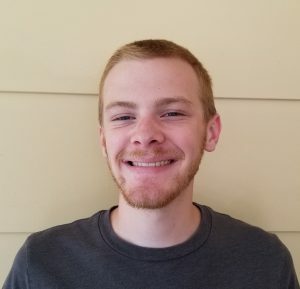 Scott Puckett is Steve’s number one assistant, following in dad’s footsteps, he will ensure that you are a truly satisfied customer.